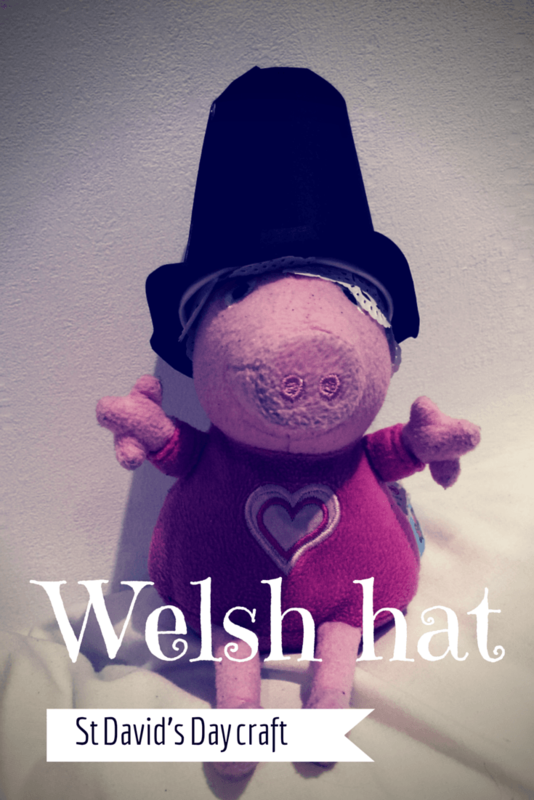 With St David’s Day fast approaching (1st March) we thought we would have fun thinking about something crafty to make. We whipped up these quick and crafty traditional Welsh hats, miniature versions, for some of our soft toys. 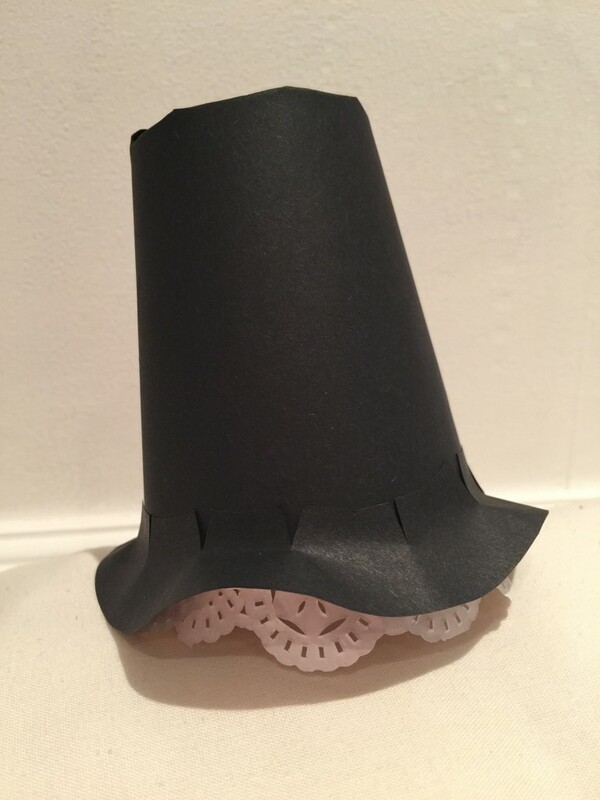 First paint your paper cup black or cover it with black paper. We tried both ways and covering a paper cup was definitely easier! Hold in place with double sided sellotape. 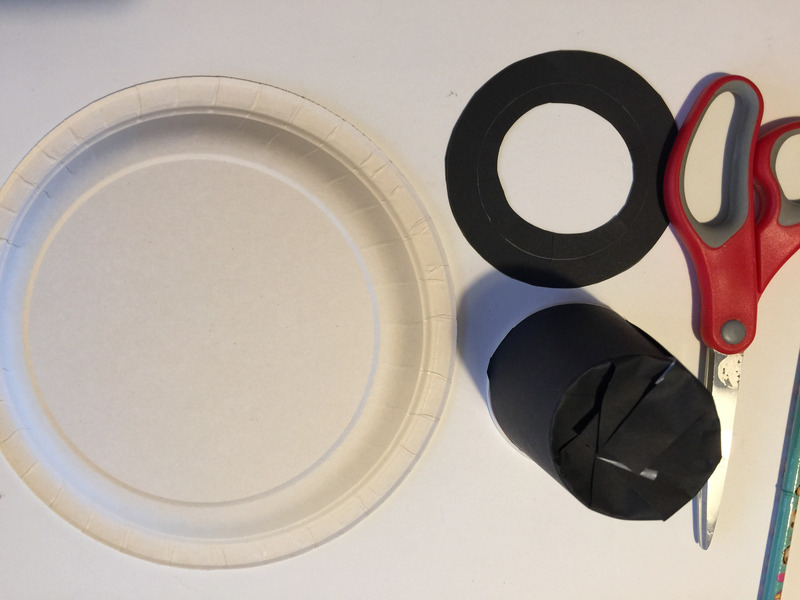 To make the rim cut a large circle from black paper (or paper plate painted black), snip the inner circle all the way round and gently bring it down over the paper cup. Hold in place with more sellotape. Finish off your Welsh hat with a small white paper doily placed under the black paper rim. 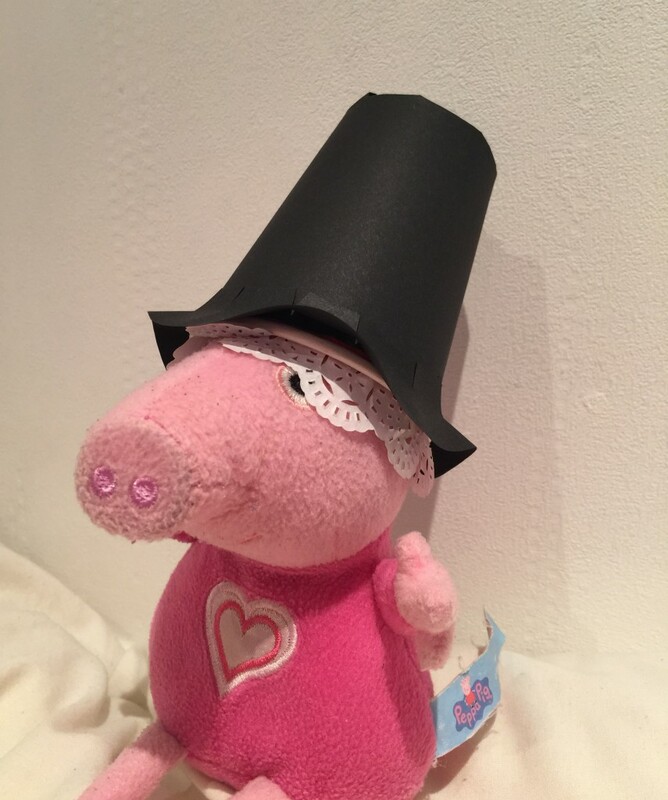 We made small versions for our soft toys but you could scale this up if you wanted a larger hat. Oh they look so cute in those hats and it looks like a lovely simple way to make the hats.